60 years crafting wines following our family tradition, using our indigenous grape varieties and applying organic farming practices in Toledo, Spain. 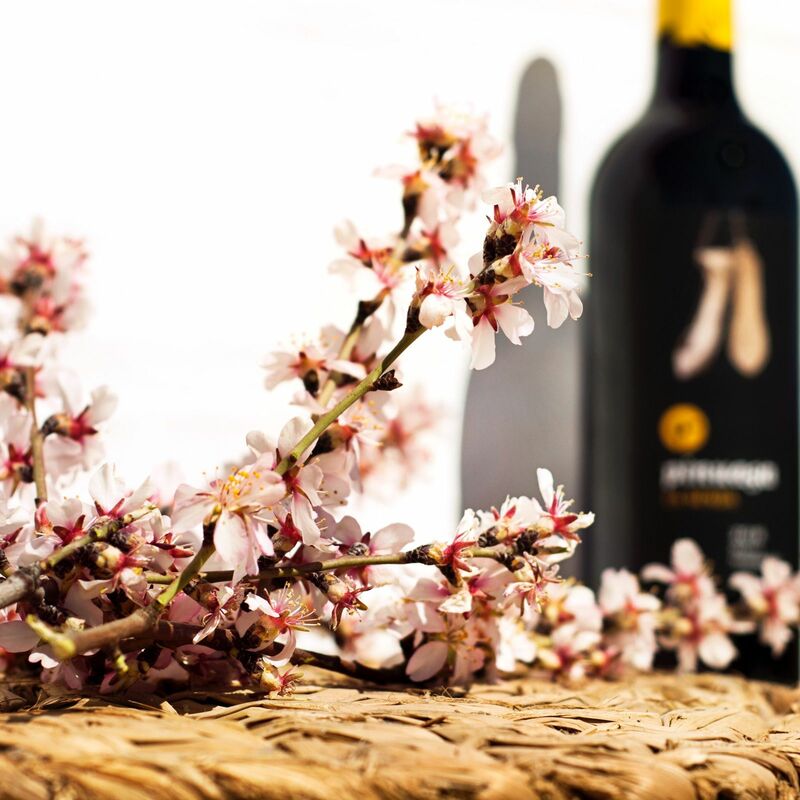 A family of young, fresh and fruity wines; Lables are inspired in the artwork of Miguel Angel Muñoz Zamora. These are the new Pinuaga, get to know them. 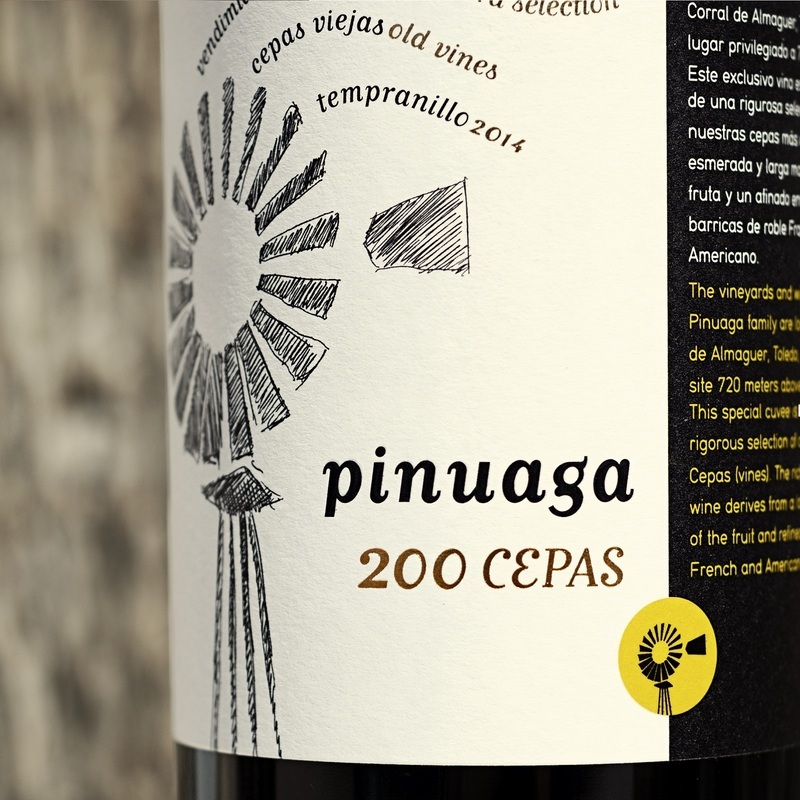 Tradition and quality along with organic farming practices, that respect the environment, are all distinctive features of Pinuaga. We strive to make wines following a minimal intervention philosophy, using natural and artisanal winemaking processes and recovering indigenous clones of Cencibel (old clone of Tempranillo). 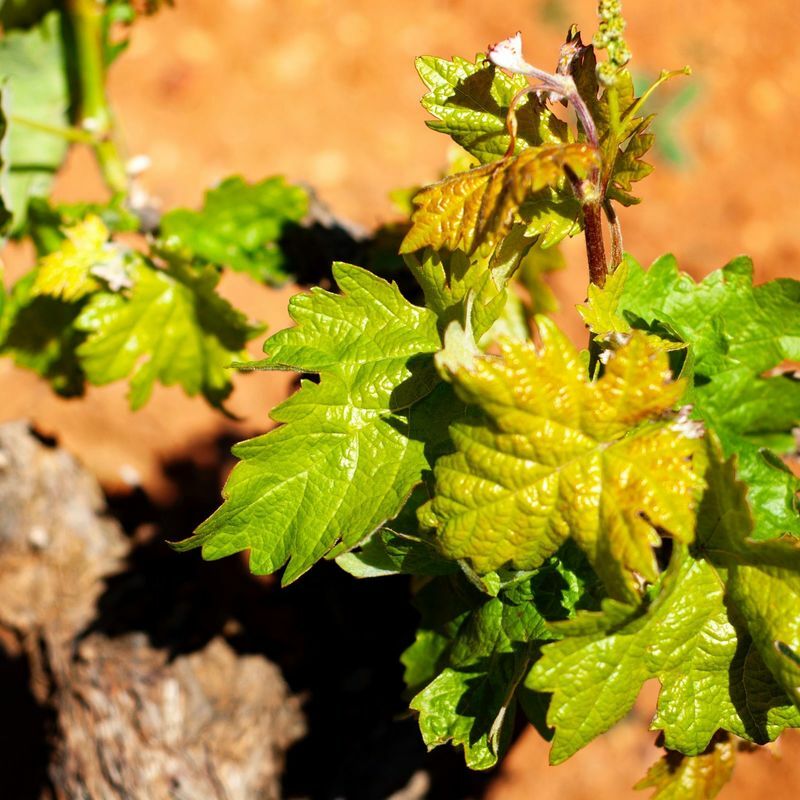 “Wine tours in Toledo, La Mancha, Spain”. 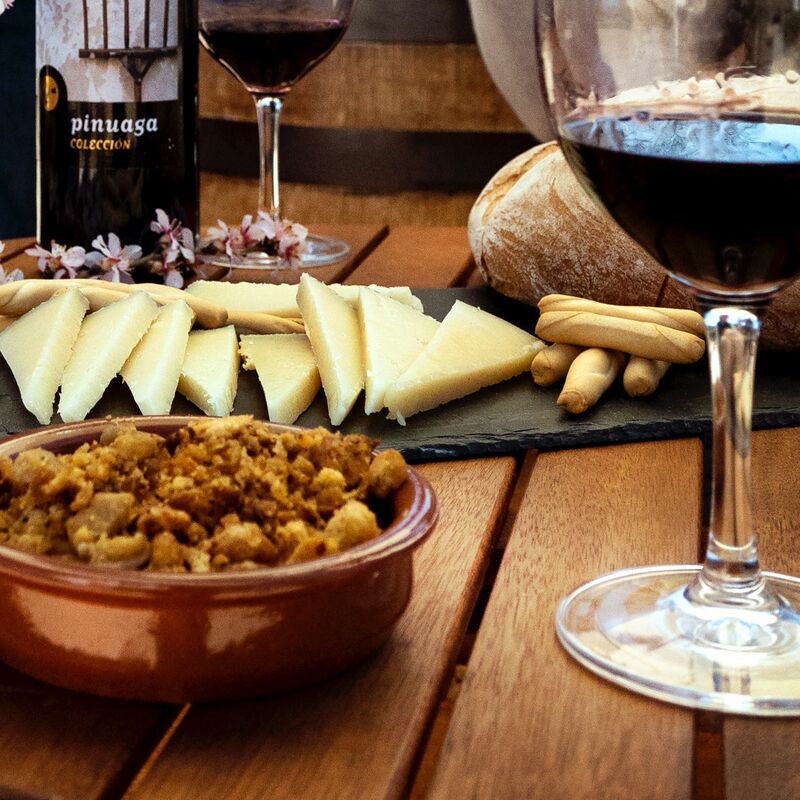 Pinuaga is a unique space surrounded by organically farmed vineyards, join us for gastronomic wine experiences and tastings right where it all begins.